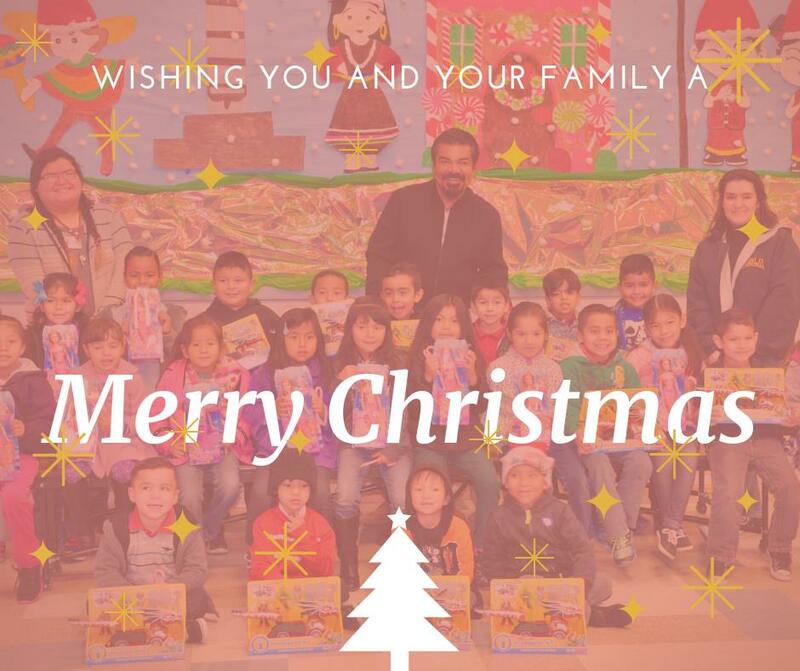 Wishing a very happy birthday to the golden boy, Oscar De La Hoya, one of our biggest supporters!! 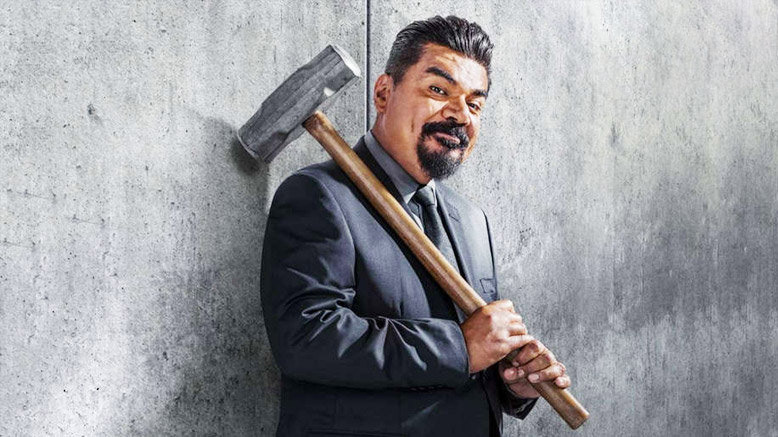 What an amazing homecoming for George Lopez at the Microsoft Theatre in Los Angeles! SOLD OUT SHOW with long lines and a ton of fans to see The Wall Tour. May your day be merry and bright! ❤️🎅🎄🤶❤️ Happy holidays and seasons greetings!